The couple want to put the past behind them. 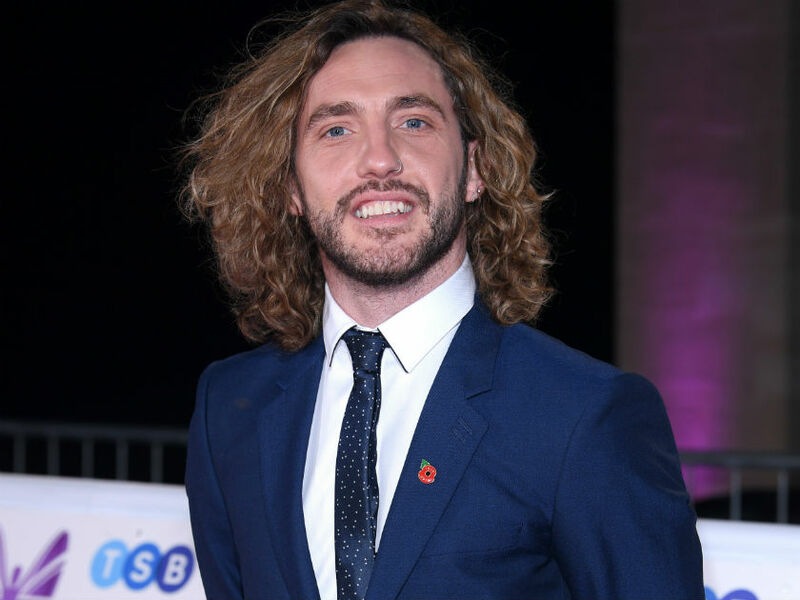 It was all anyone could talk about during last year’s Strictly Come Dancing – Katya Jones enjoying THAT drunken kiss with Seann Walsh. But now it appears her husband and fellow Strictly star Neil Jones wants to put her cheating scandal behind them, as he has revealed plans for the coupe to renew their wedding vows. ‘We don’t pay attention to what’s being said about us. We know that we’re happy and that’s all that matters,’ he told the Daily Mail. It doesn’t appear to be too soon for children though, as Neil also revealed he would like at least three kids with Katya. He added: ‘I want a big family. I want about three kids. I’m one of five and my sister has five kids, so it’s going to happen, maybe not yet but in a couple of years. ‘It will be harder for Katya when we have a baby because of the show. She has a very physical job. 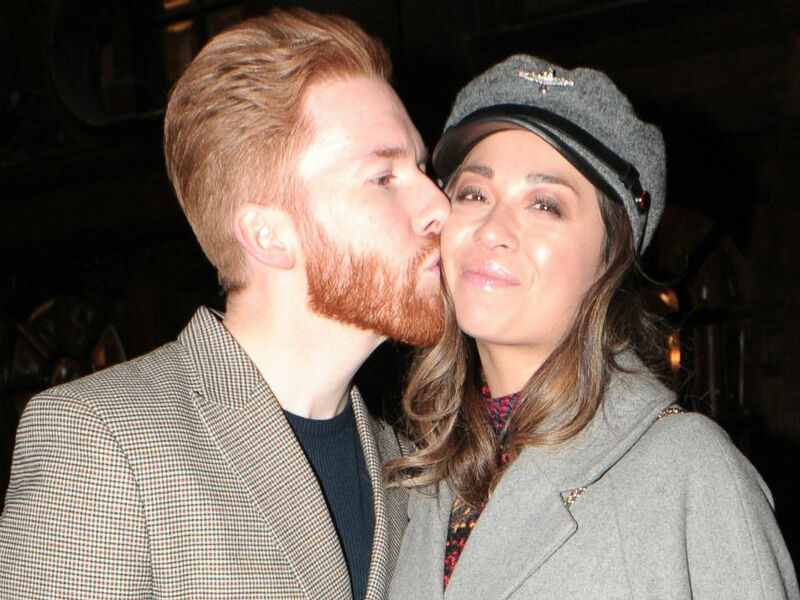 Neil’s confirmation that all is well in the Jones household comes after Katya and former Strictly celeb partner Seann were caught snogging ‘like a pair of teenagers’ after a night out in London in October, despite both being in relationships. The pair were forced to apologise for ‘any hurt they had caused’ on BBC2 spin off It Takes Two, however Seann has since said he ‘doesn’t think he has done anything wrong’. And while Katya and Neil were able to put the scandal behind them, Seann was publicly dumped by his girlfriend of five years, Rebecca Humphries.